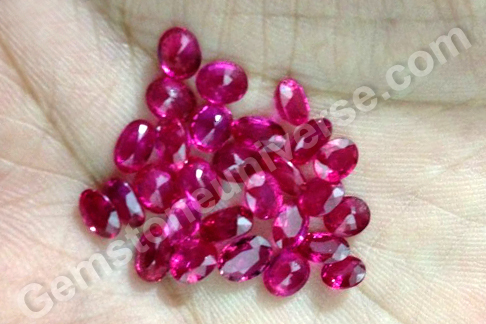 Where can I buy Unheated Untreated Mozambique Ruby? 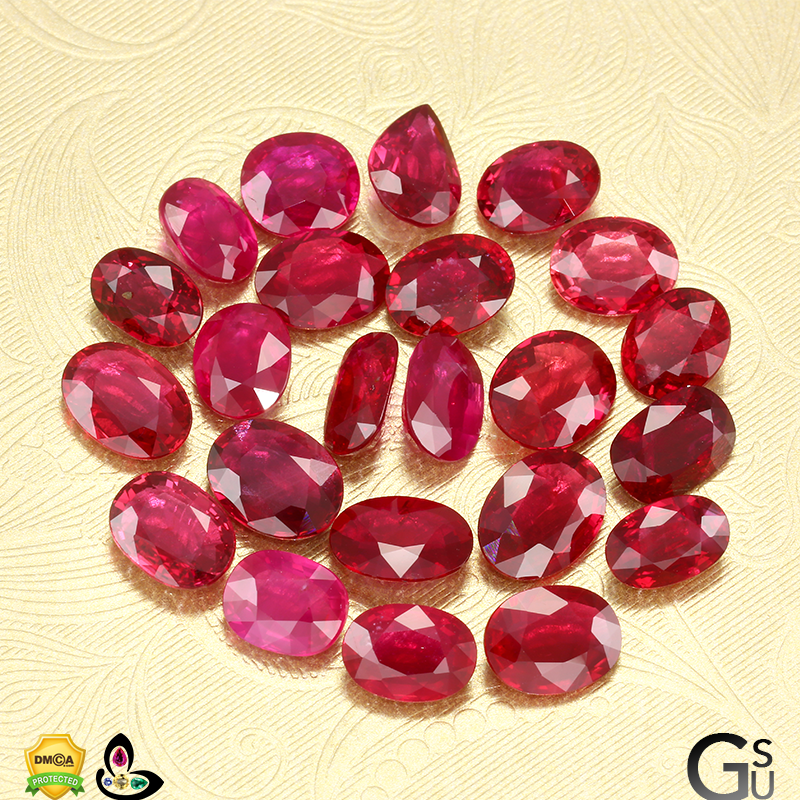 Natural ruby (Manikya Stone) is a precious gemstone that attracts almost all individuals. 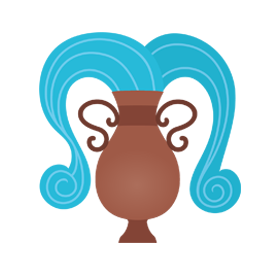 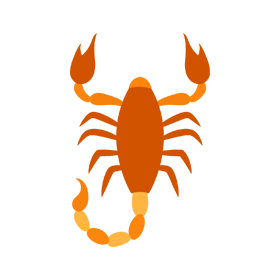 Its mystical powers and association with true and absolute luxury are legendary. 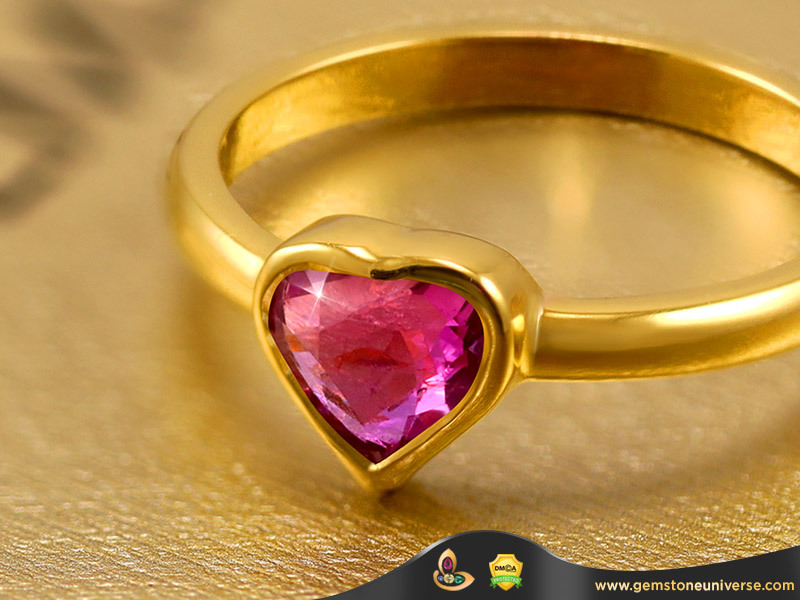 Ruby gem also known as manik in Hindi, has been a much revered gemstone in Hinduism, for according to Vedic astrology, Ruby Gemstone is the gemstone of Sun, the king of the zodiac. 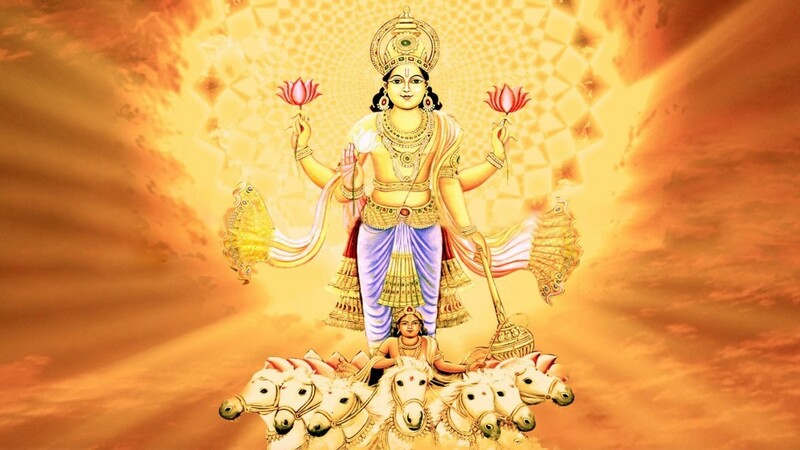 Sun is the nurturer, the vital energy giver and the soul of the Kalpurusha. 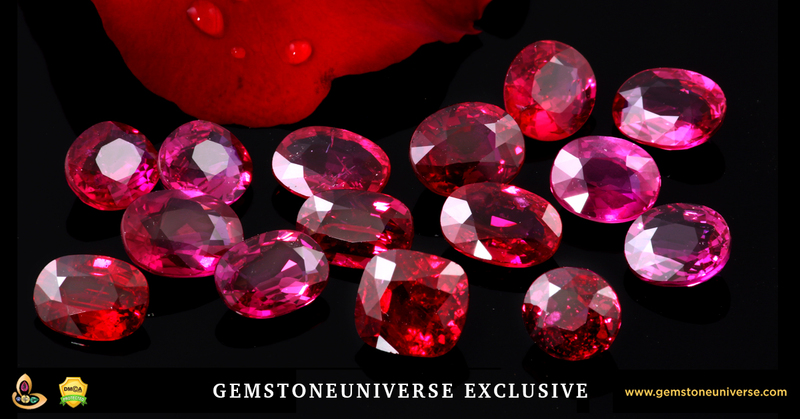 With its crimson hues, natural ruby is one of those few among the colored gemstones that can beat colorless diamonds in the value, hands down! 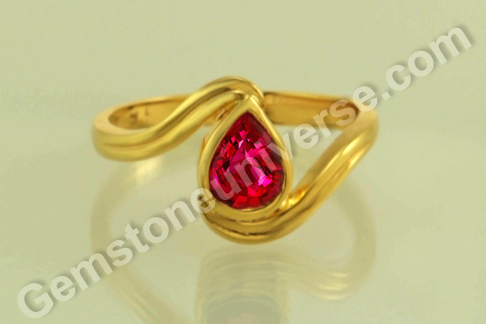 Ruby is July birthstone in the Western tradition. 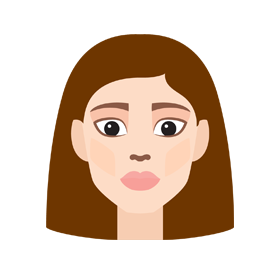 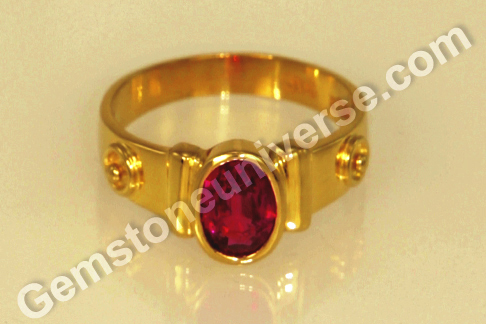 - Wearing a natural Ruby Gemstone can help overcome timidity. 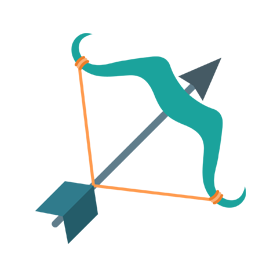 For individuals who find it hard to make themselves heard, it is a fantastic gemstone for it gives support to the “self”. 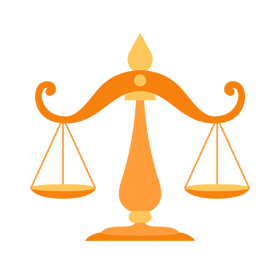 In a horoscope, the Sun is a natural aatmakaraka and wearing a ruby gives boost to it. 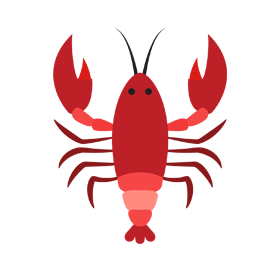 - Wearing a ruby gemstone (Manikya Stone) can benefit the wearer by begetting support from state, authority, administration. 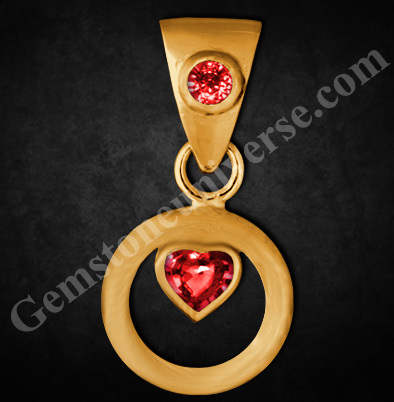 - Natural Ruby Gemstone is red in color and it is often associated with passion and love. 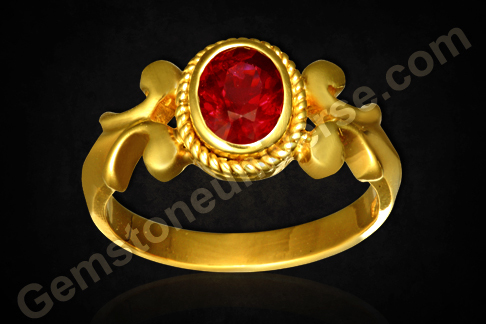 Rubies are often gifted as a mark of undying love. 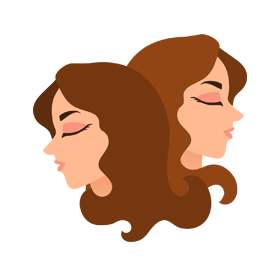 - The intensity and heat of ruby is said to revitalise the system of an individual who is prone to depression and is lack lustre. 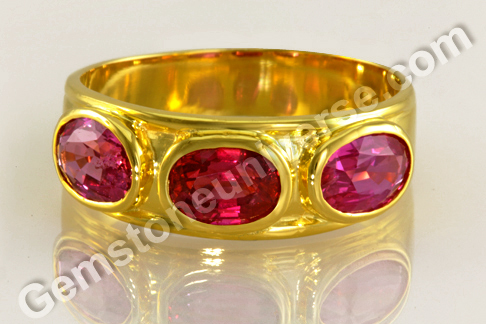 - Ruby was worn by kings and royalty as a mark of authority and luxury in earlier times. 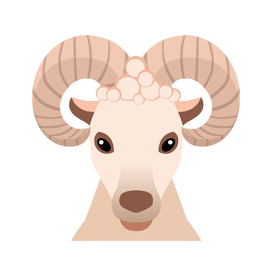 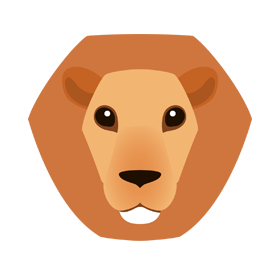 In today’s context, an individual with a favourable Sun in natal chart wearing a natural ruby can achieve kingly status and trappings of luxury! 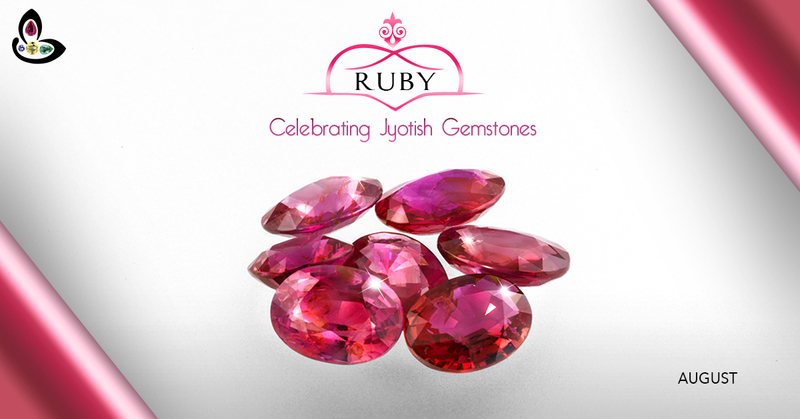 - One of the notable ruby (Manikya Stone) gemstone effects is that it is able to dissolve confusion and give alert, sharp and focussed eye! 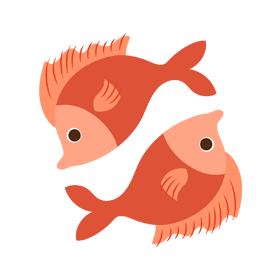 Individuals who are unable to set goals or see their works through to the end should try wearing a ruby and see the difference. 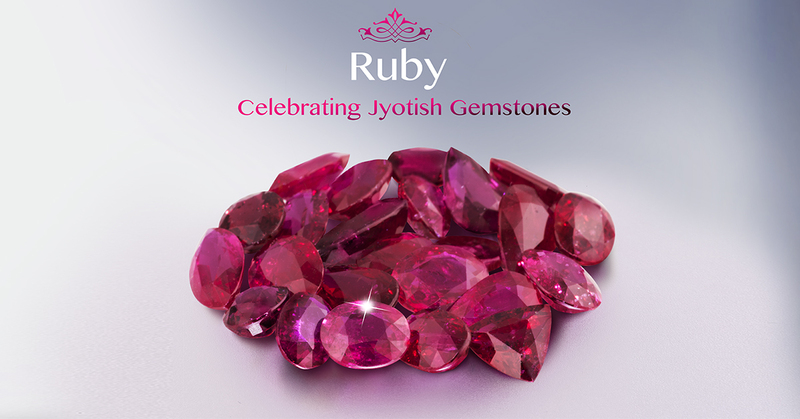 - In medical astrology, wearing a Ruby Gemstone (Manikya Stone) can restore vitality and help in issues related to eyesight and blood circulation. 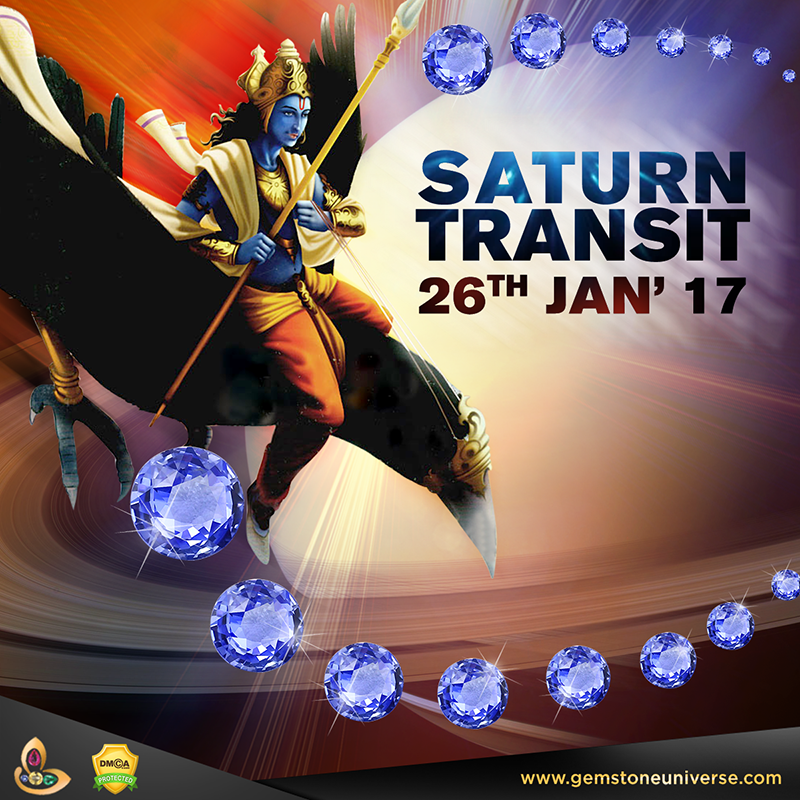 - A well known ruby gemstone astrology benefit is progress in self-awareness, realisation of truth and steady movement towards life path. 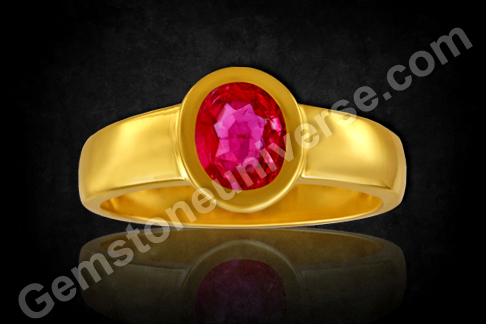 - The Ruby Gemstone with its fiery red corresponds to the Muladhara chakra and can help in balancing it with gemstone chakra therapy. 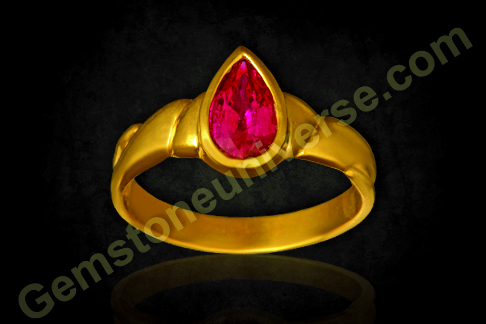 - Another notable ruby gemstone (Manikya Stone) effects is that this stone is a gemstone for success in competitive exams, for practitioners of medicine, agriculturists, politicians and government personnel. 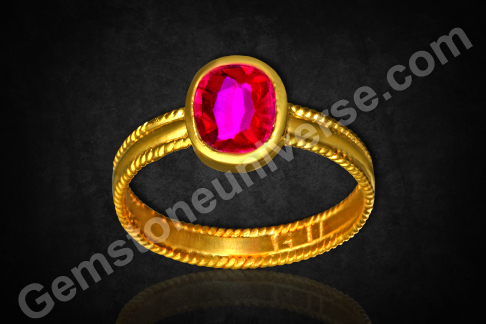 Featured today is a splendid natural treatment free ruby of 1.14 carats set in 22 carat gold as a Sun talisman ruby ring. 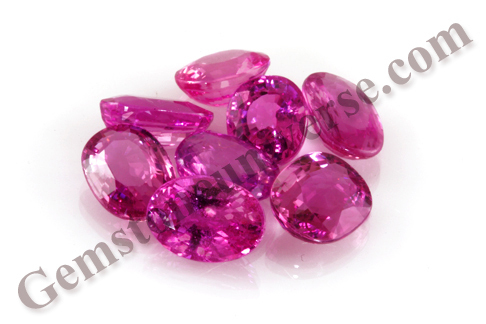 The oval shaped gemstone is a deep vibrant reddish pink in color and has excellent clarity. 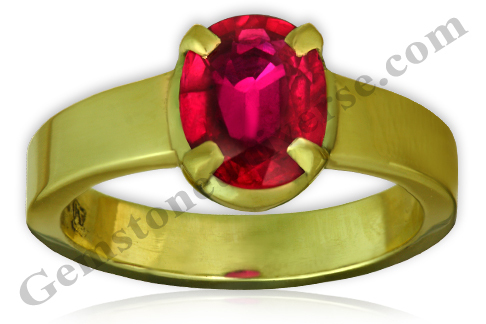 The ruby from Mozambique has that inner fire, which is the hallmark of a good ruby. 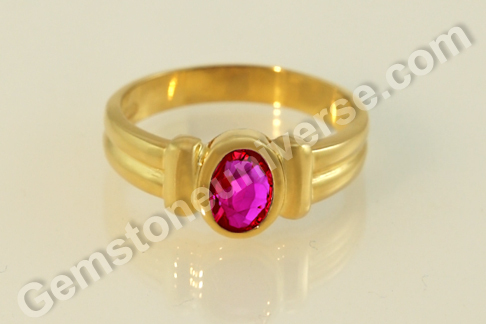 Natural ruby or manik stone is the gemstone of planet Sun and is used in a talisman to harness the energy of a well placed Sun in the birth chart.